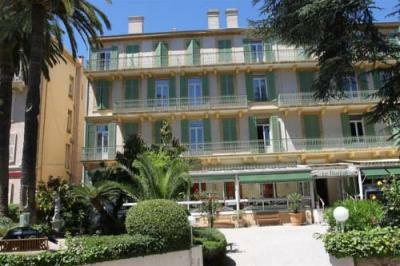 This 3 star hotel is located in the city centre of Cannes. 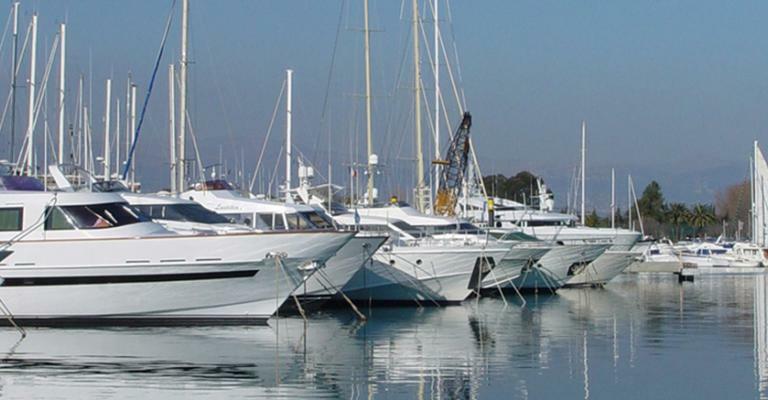 Cannes, on the French Riviera, is a byword for comfort and sophistication, renowned for its luxury shops and designer fashion boutiques. It is also the venue for a world famous international film festival. 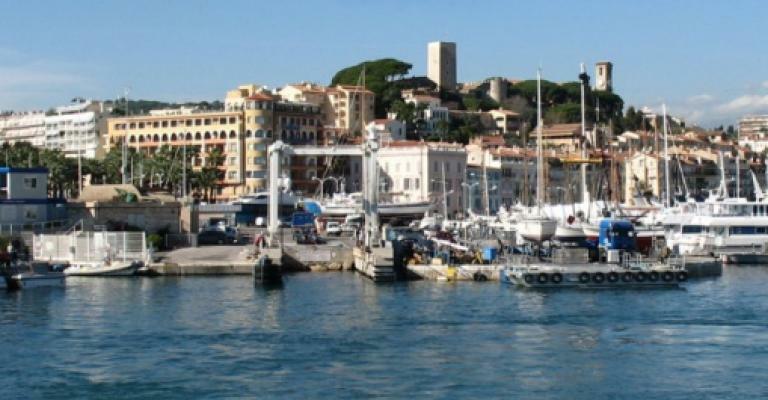 Enjoying a Mediterranean climate of long, warm, dry summers tempered by cool sea breezes, Cannes is an idyllic holiday destination and thoroughly deserves its reputation as the Queen of the Riviera. 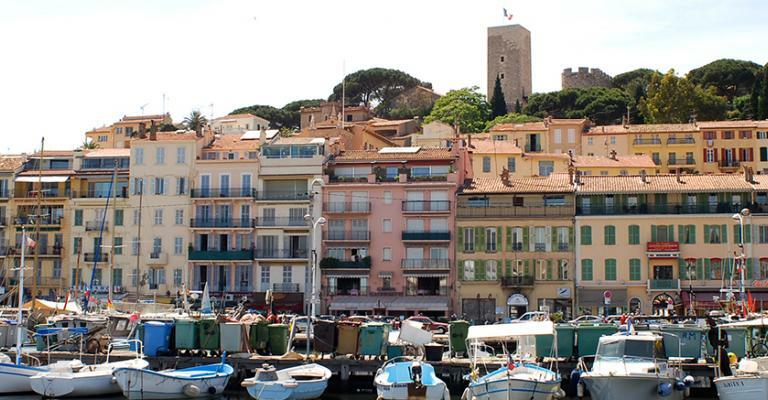 The chic and exclusive side of Cannes is not its only aspect, however. Here can be found a rich sense of history and culture. There are museums dedicated to the sea, marine life, photography, perfume, and the everyday life and history of Provence from prehistoric times to the modern day. The castle and Gothic church of Notre Dame d'Esperance stand on a hill above the town and command delightful views. 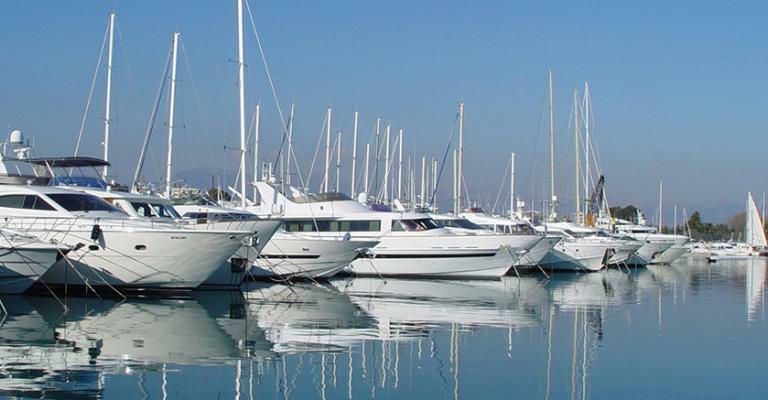 You can take it easy on beautiful sandy beaches, or stroll the promenade La Croissette, enjoy the marina and its plethora of millionaire's yachts, or wander the ancient cobbled streets of the historical Le Suquet district. As you would expect in such a bustling resort, there is a large selection of hotel accommodation on offer. 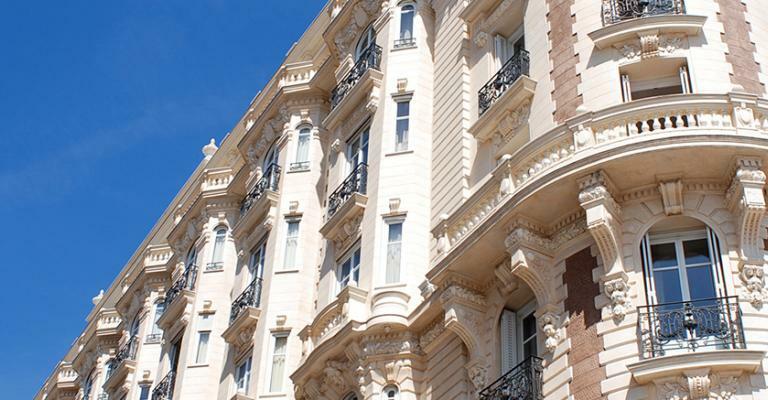 Whether you choose an apartment in an impressive seafront belle époque hotel in Cannes, or somewhere in the heart of the town, or just outside the town limits, you will be sure to find satisfactory apartment room accommodation. The 5 star Hotel Imperial Garoupe is near the beach and offers an impressive level of luxury. The Terre Blanch Hotel offers extensive spa facilities and two golf courses. 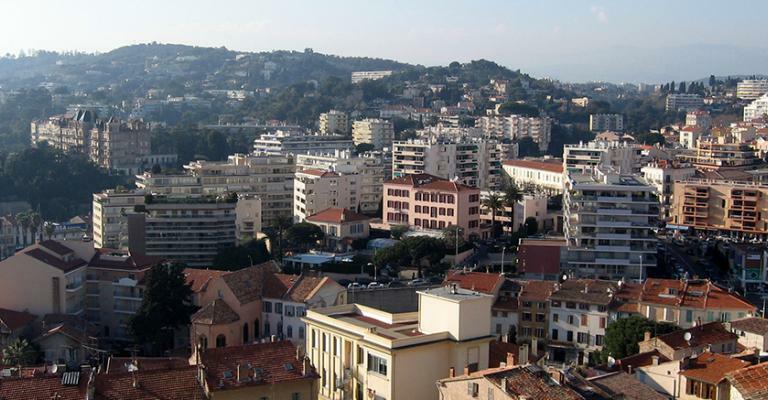 The Hotel Renoir is located in the heart of Cannes. An apartment room at the front of the Carlton Intercontinental will afford you a view across the bay. The Embassy Hotel offers an apartment room with easy access to the solarium and Jacuzzis upon the rooftop terrace. 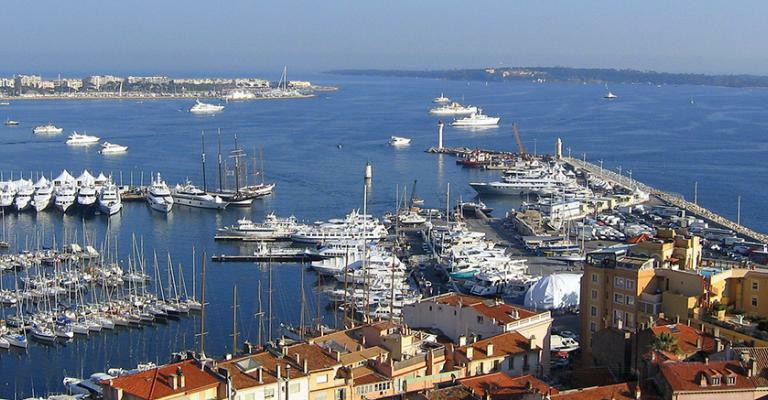 Cannes is renowned for its bustling nightlife, and its casinos and exclusive restaurants simply must be experienced. Highly recommended is the short boat trip to visit the two small islands in the bay, with their castles and a monastery where you can purchase food and drink produced by the monks. Definitely take some time to stroll the avenues and see the beautiful and varied villas of the rich and famous.